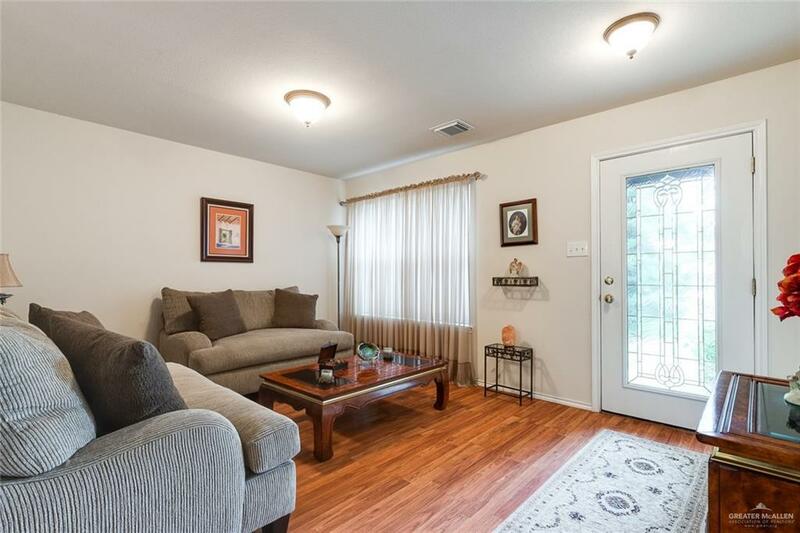 Come and see this Beautiful well maintained 2459 sq. 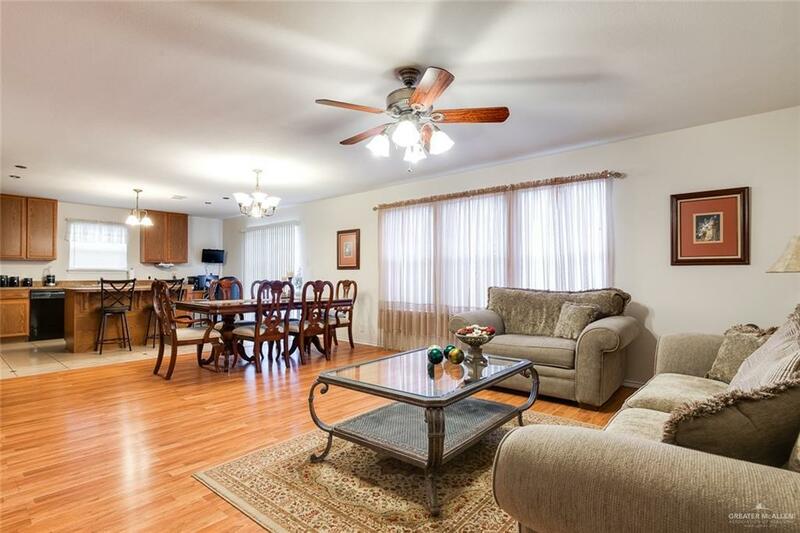 ft. single family home conveniently located in North McAllen. This one owner home is in excellent condition and has 3 large bedrooms (all upstairs) with the potential to make it 4bedrooms. Downstairs two living areas, half bath, large open concept kitchen, large Pantry and laundry room. Lots of storage in the kitchen with build in Desk and tall wood cabinetry. Master includes on-suite with large soaking tub and separate shower, plus large walk in closet. Three storage/linen closet through out the house. 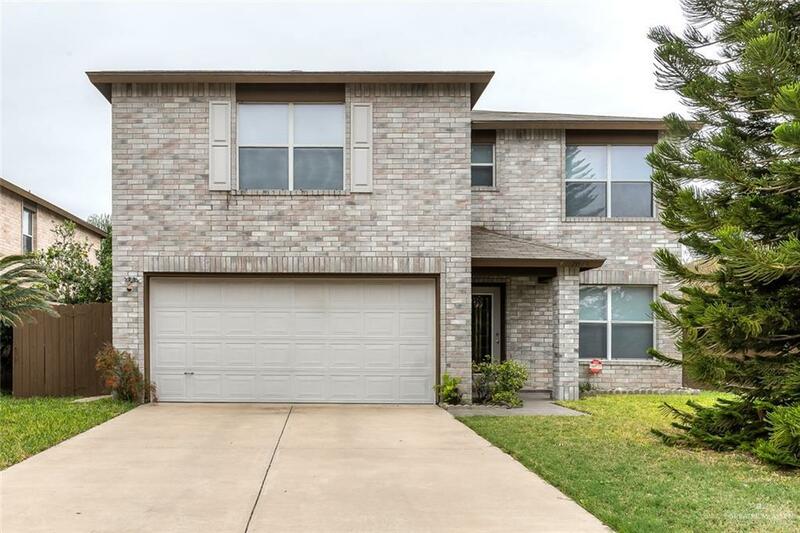 Two car garage, with large mature trees and walking distance to the elementary school. Bonus Room upstairs. You don't want to miss the opportunity to see what this house has the offer. It's bright with lots of windows, and has been kept like new. Pictures can not show you the beauty this home has to offer- It's a must see! Call to schedule your tour today!